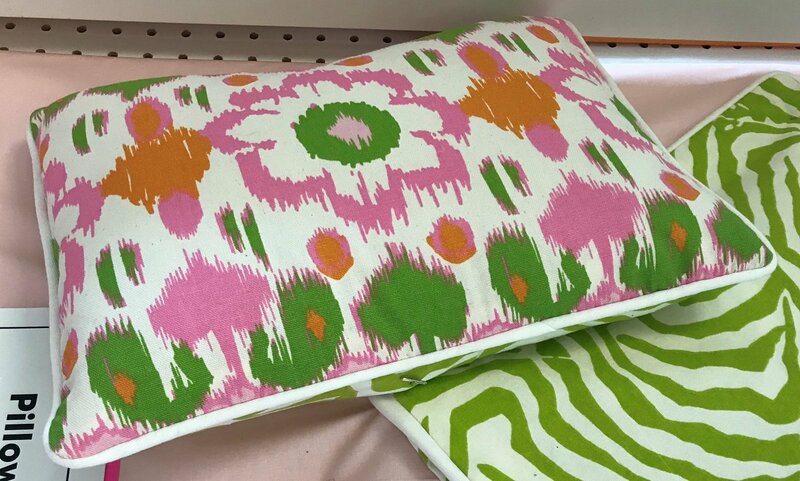 Add color to any space with a custom accent pillow. Learn to make two pillows -- one using the envelope style and the other with a hidden zipper. You need never buy another pillow! Prerequisite: Sewing 101 or equivalent.